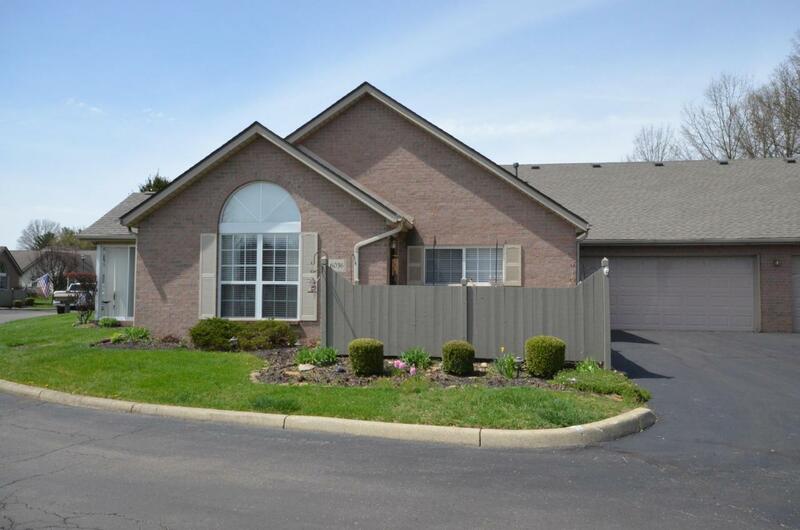 Updated Ranch Condo in Blendon Chase! 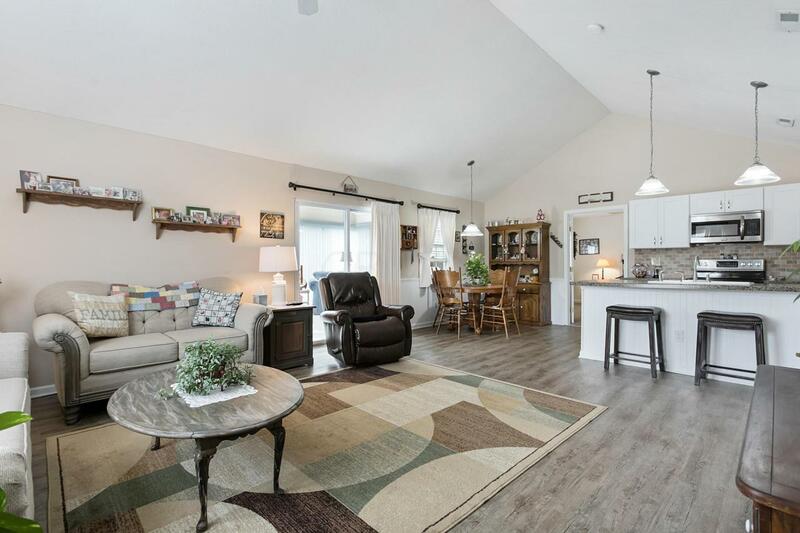 2 bedrooms, 2 full baths and 1237 sqft PLUS a 3 Seasons Room! Private, concrete patio, overlooking the gorgeous pond! All woodwork (trim and doors) painted white! NEW luxury vinyl floor in Great Room, Kitchen, Baths and Hallway. NEW White cabinetry with beadboard accents, NEW countertops & backsplash, NEW ceramic white sink & faucet! NEW Frigidaire Gallery Stainless Steel Appliances! NEW 2 inch faux wood blinds & curtains! Owner's Suite with walk-in closet & full bath! Bedroom #2 with full bath, too! Storage closet for extra storage inside, plus 1st floor laundry hookup! 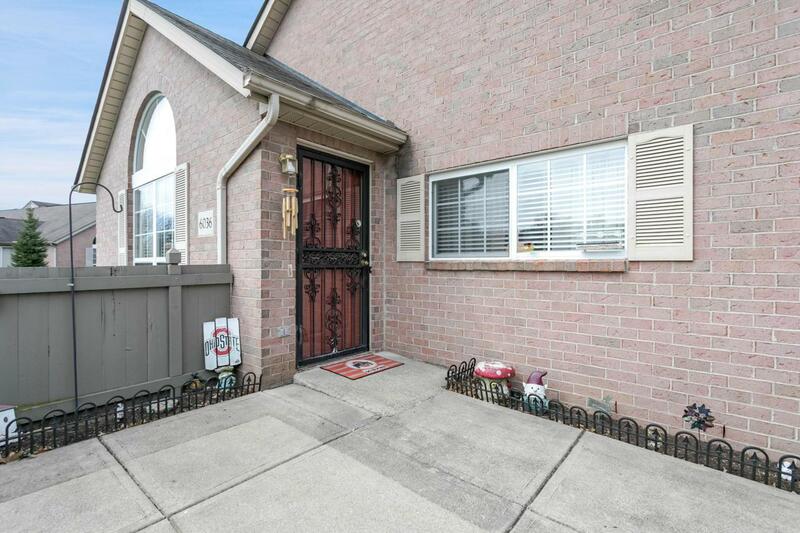 2.5 car attached garage w/lots of storage space! NEW Roof 4/2019! 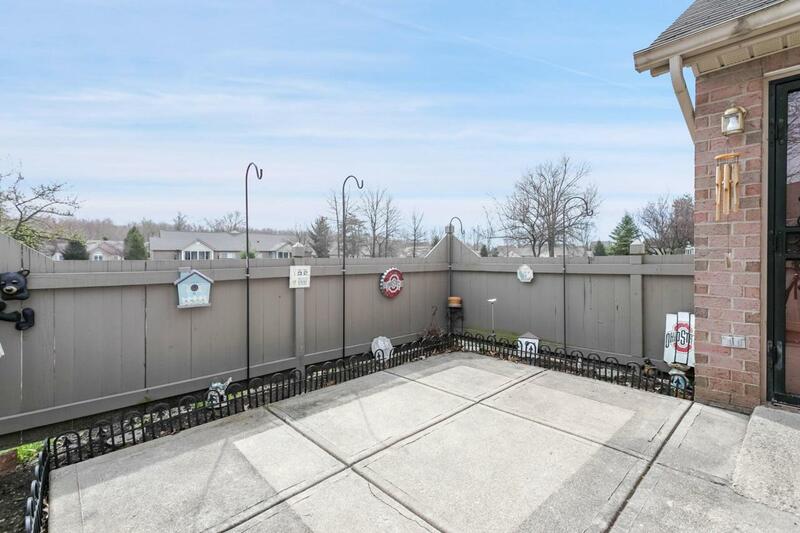 Great location, close to amenities and access to Rt 161 and I-270! Sold As-Is!